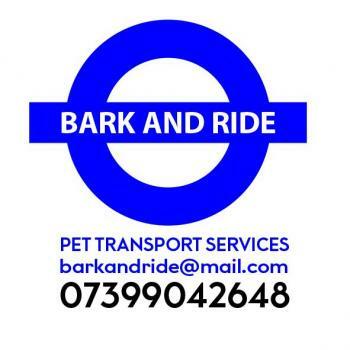 Bark And Ride is a pet transport expert who can help you in many ways when it comes to your pet. 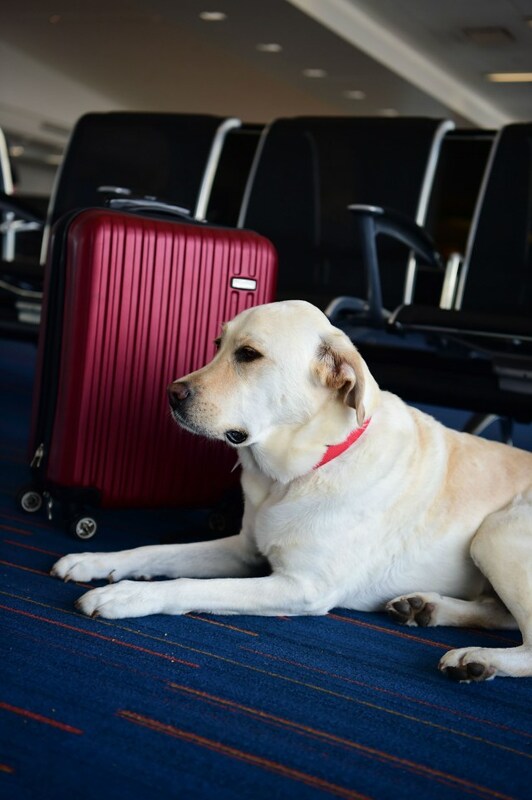 There are many situations where you might need to travel in the future, and if you find that you need to take your pet overseas, there is a chance that you may be a little concerned about the process as a whole. It can be tricky to transport your animal when you are taking such a long journey, but the good news is that our team are able to help you in many ways, with everything that needs to be done. In our opinion, the most important thing to think about is the safety of your pet, and that is why we make that our top priority with every customer we work with. 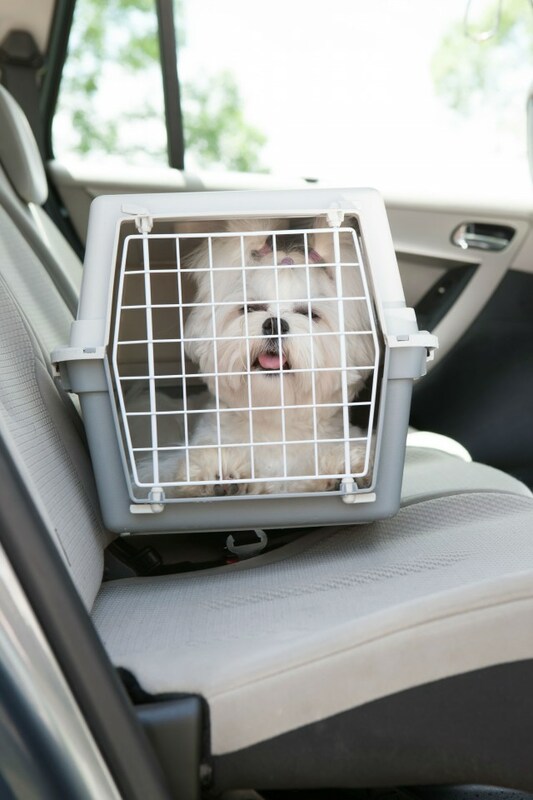 We can arrange transport for your pet on many different kinds of transport, including planes, cars, ferries and the Eurotunnel. We have experts who are able to both deliver and collect your animal, which means that we really do have the whole process covered for you. With this being true, if you know that you are planning a journey abroad that involves your animal in the near future, there is no better team to help you, so get in touch with us if you would like to find out more. At Bark And Ride we are devoted to exceeding our customers' expectations in every manner possible, guaranteeing you professionalism and a service held to exceptional standards.